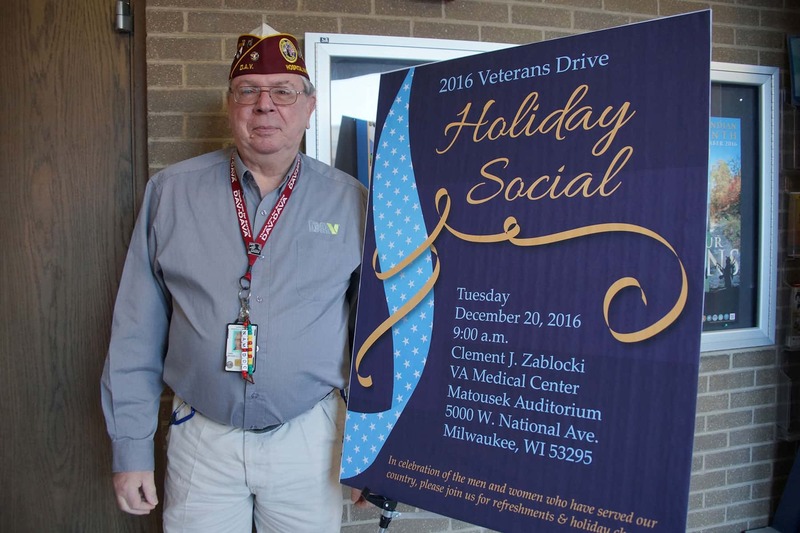 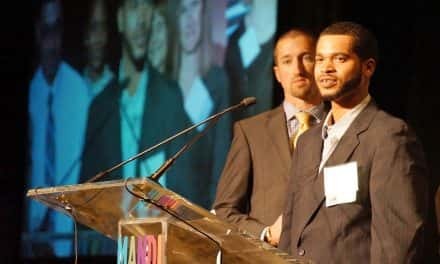 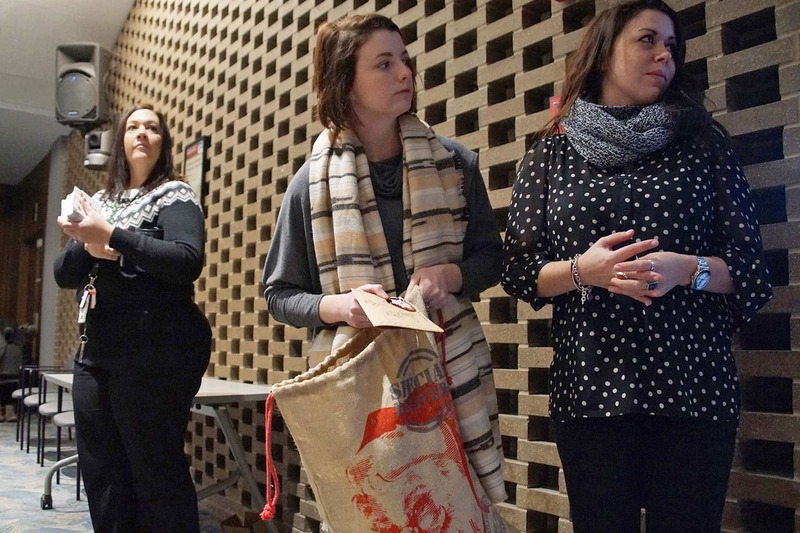 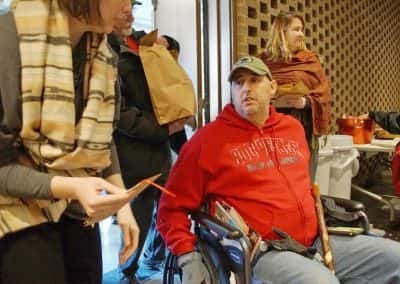 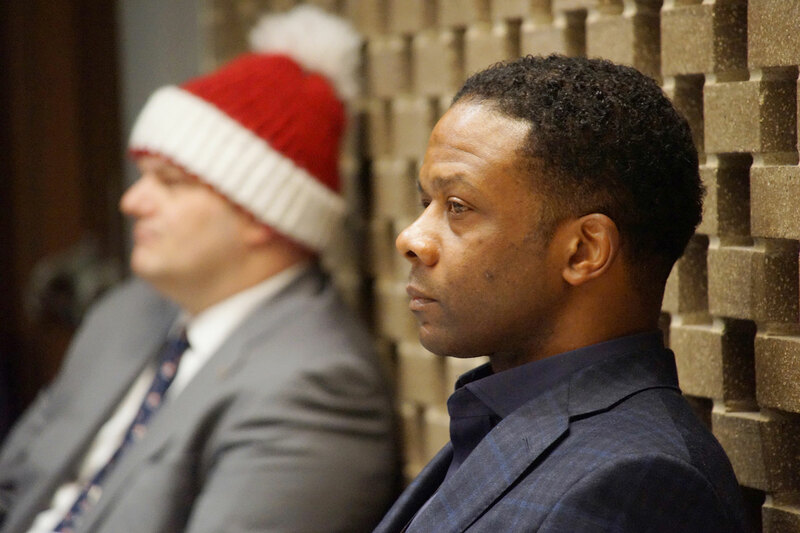 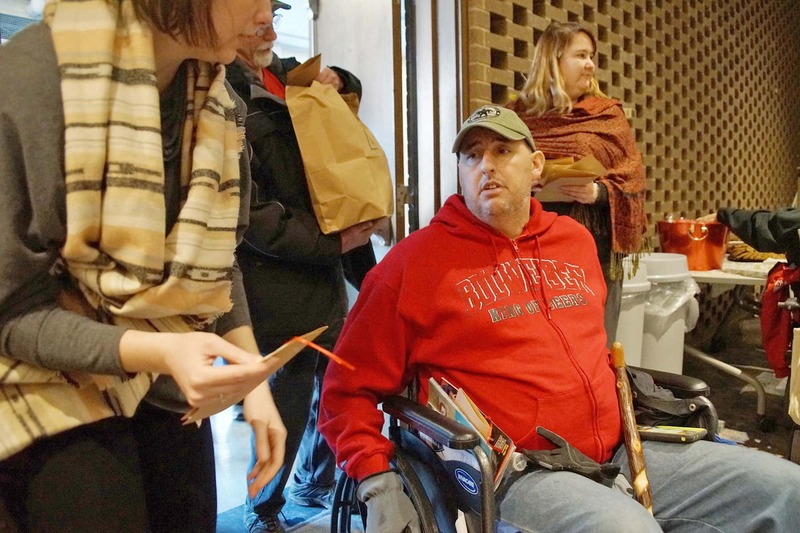 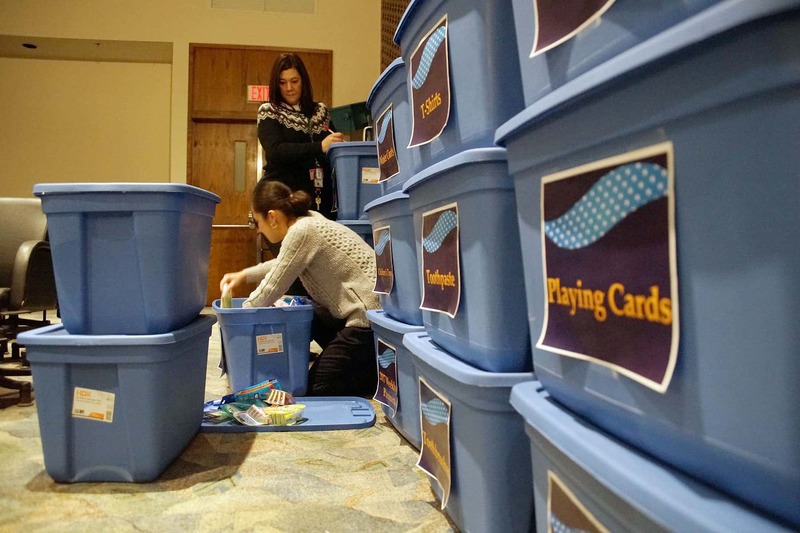 The 10th Annual Holiday Drive delivered everything from clothing, food, games, coffee makers, art supplies, cameras, and electronics to Milwaukee veterans. 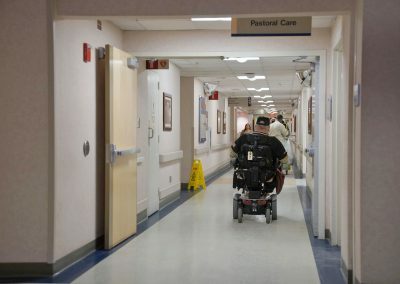 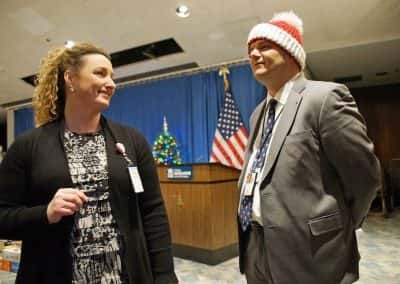 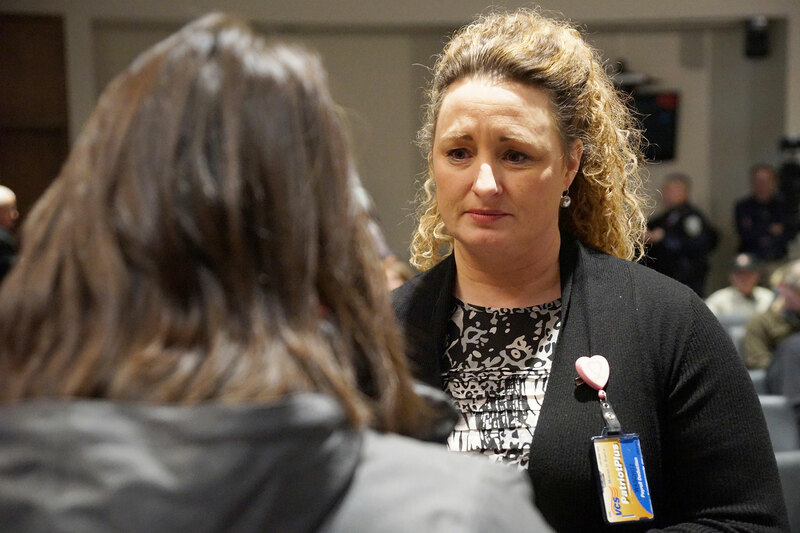 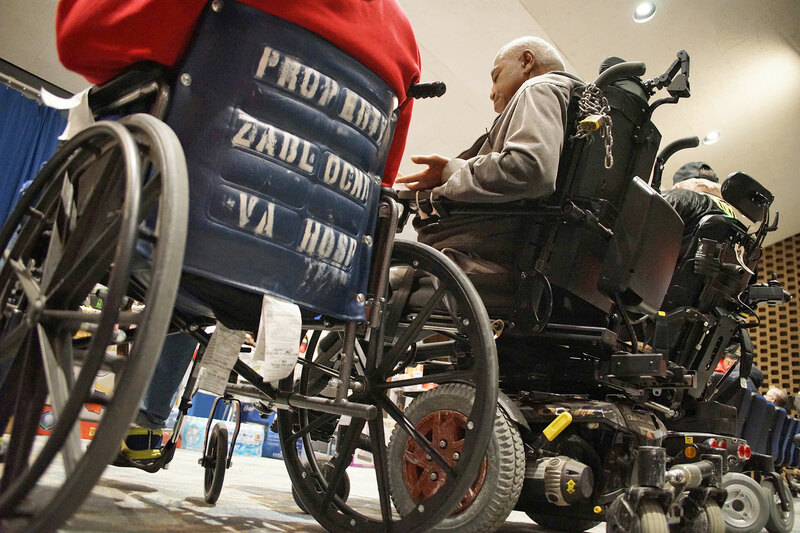 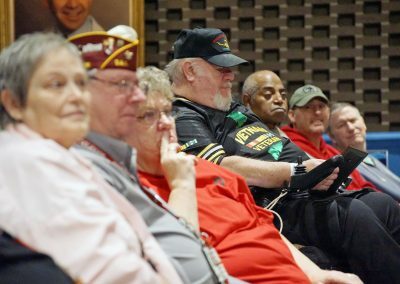 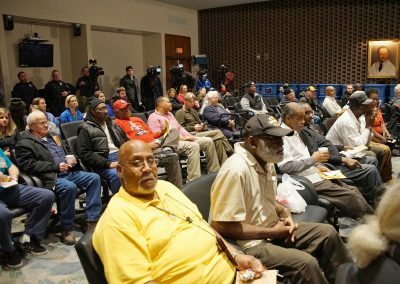 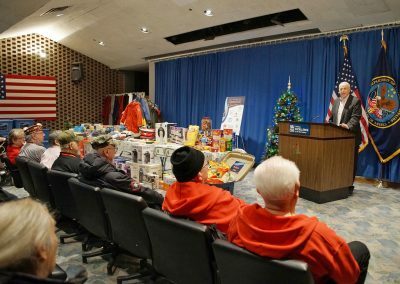 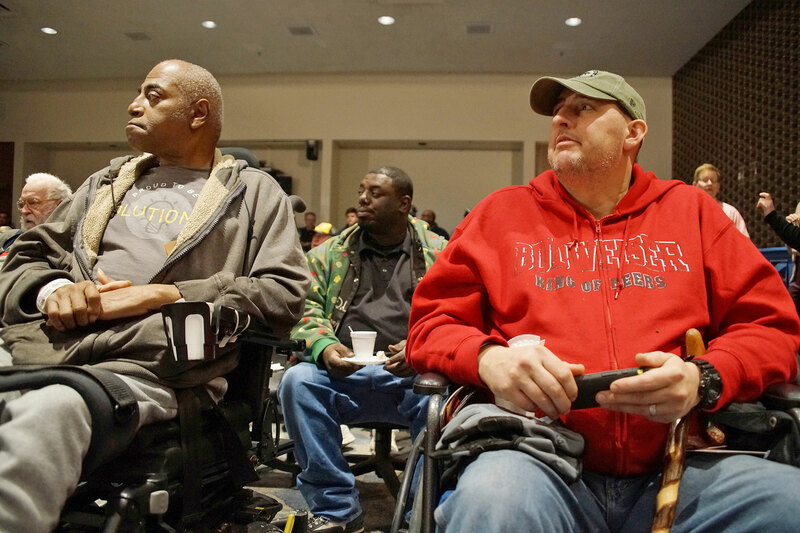 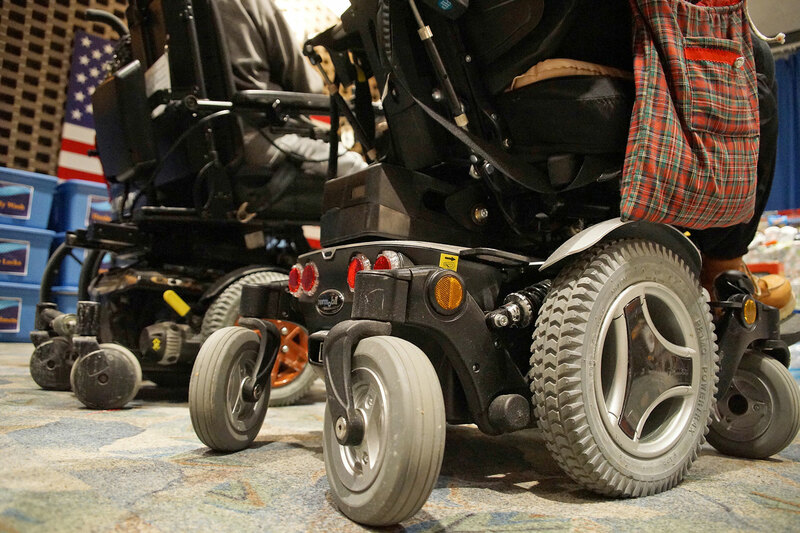 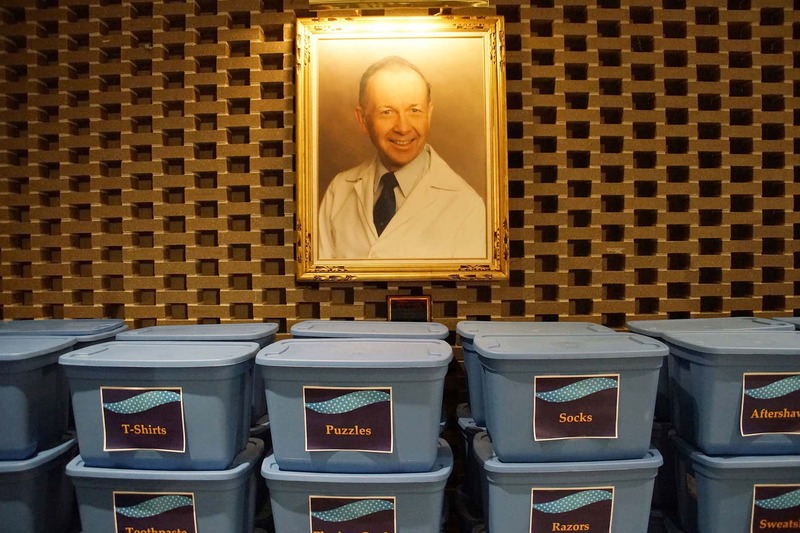 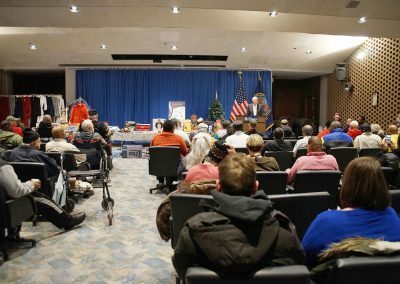 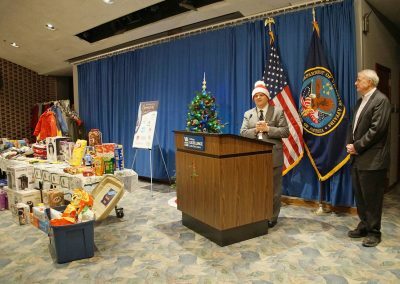 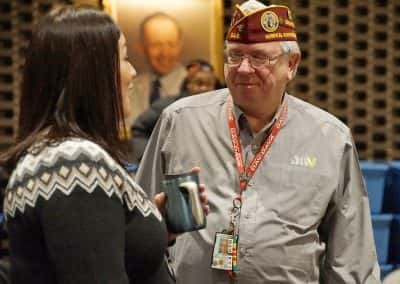 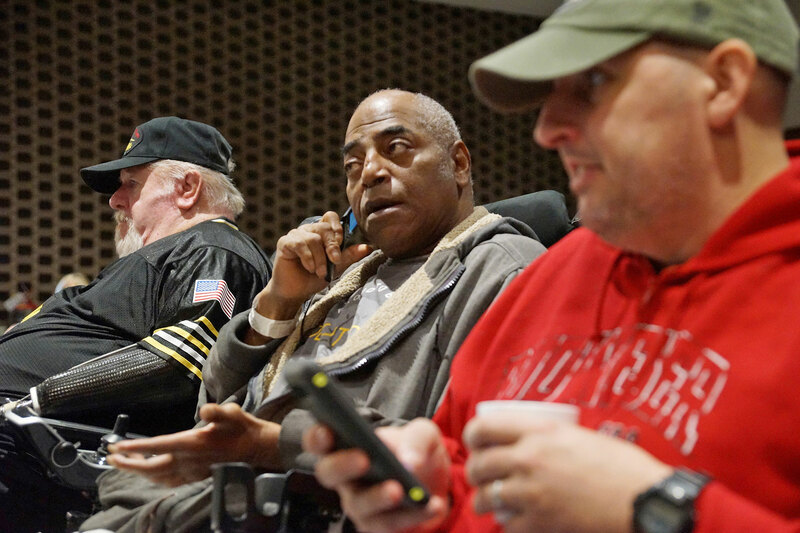 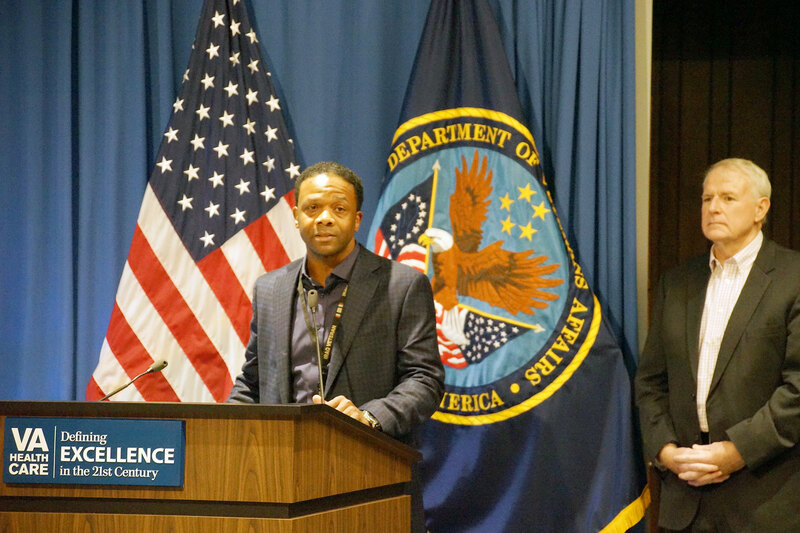 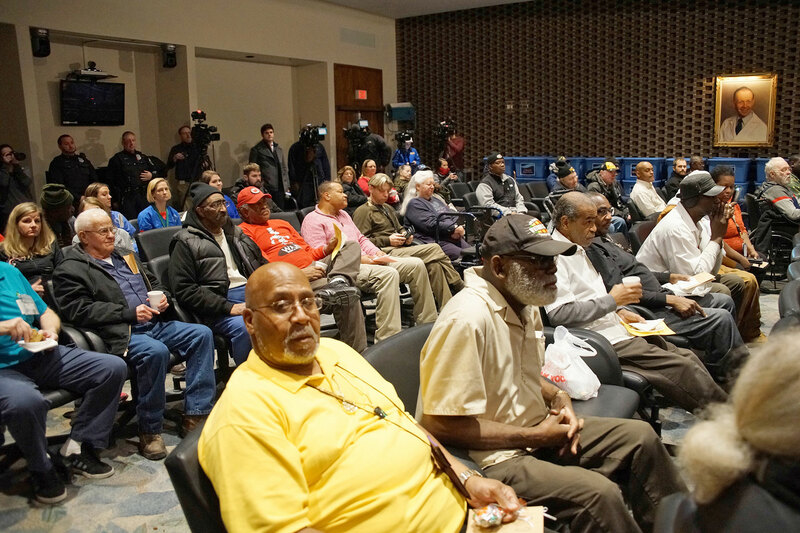 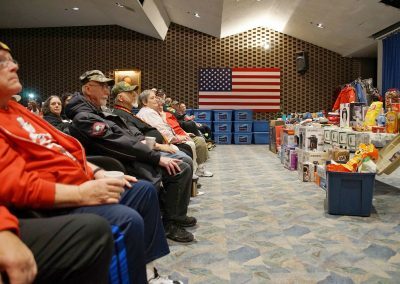 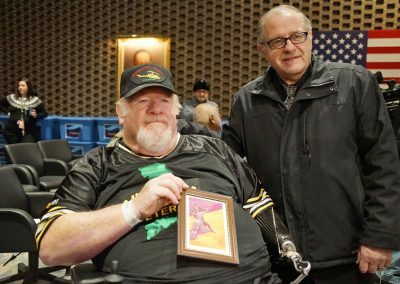 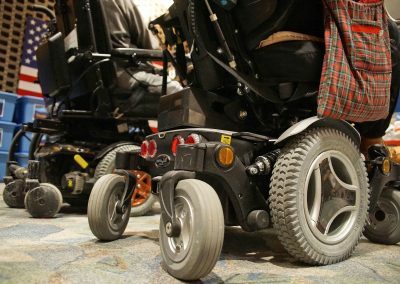 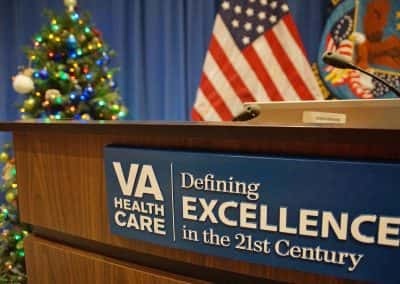 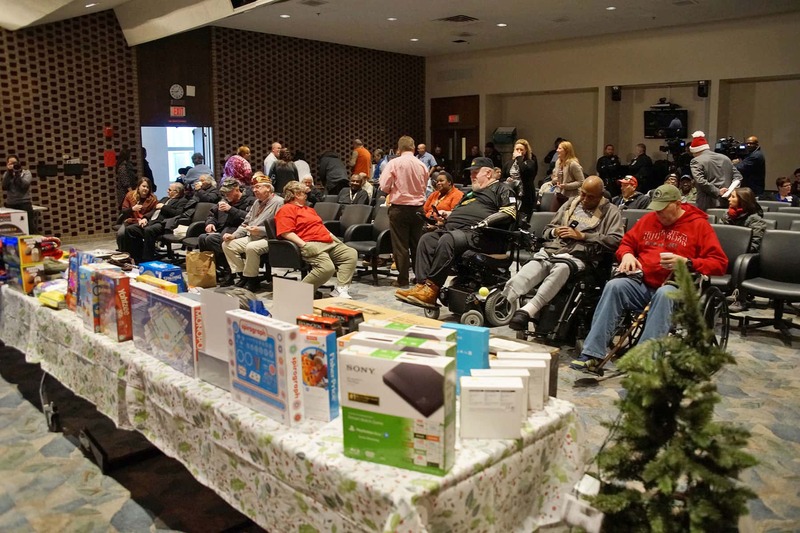 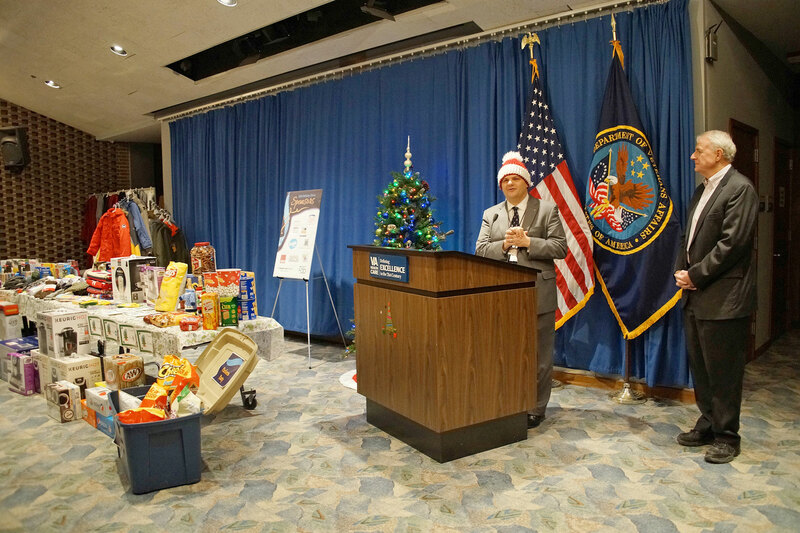 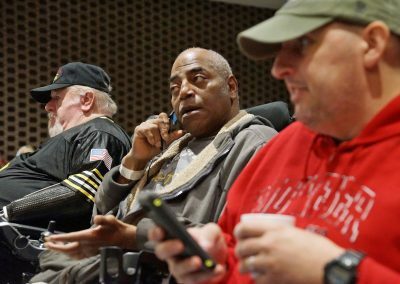 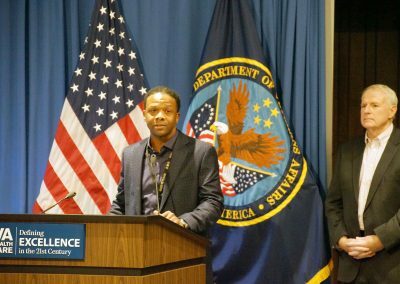 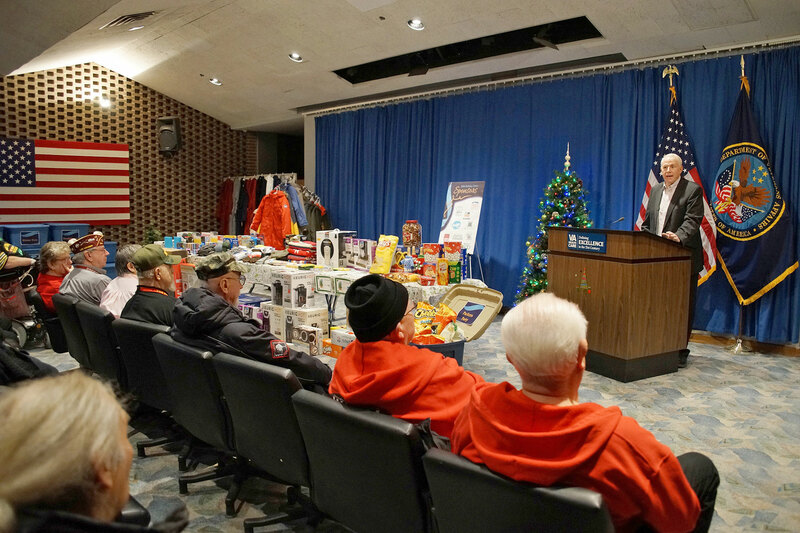 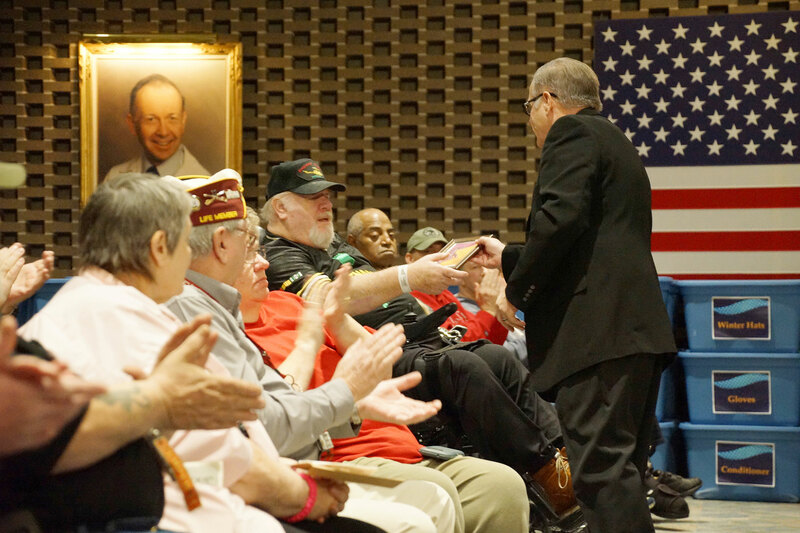 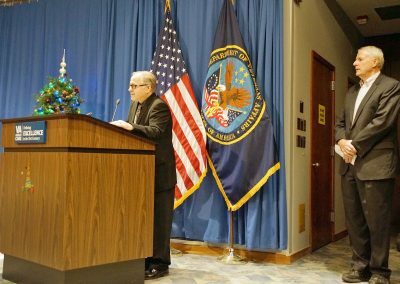 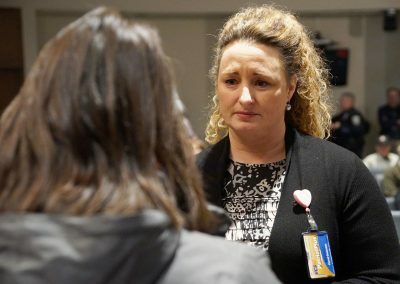 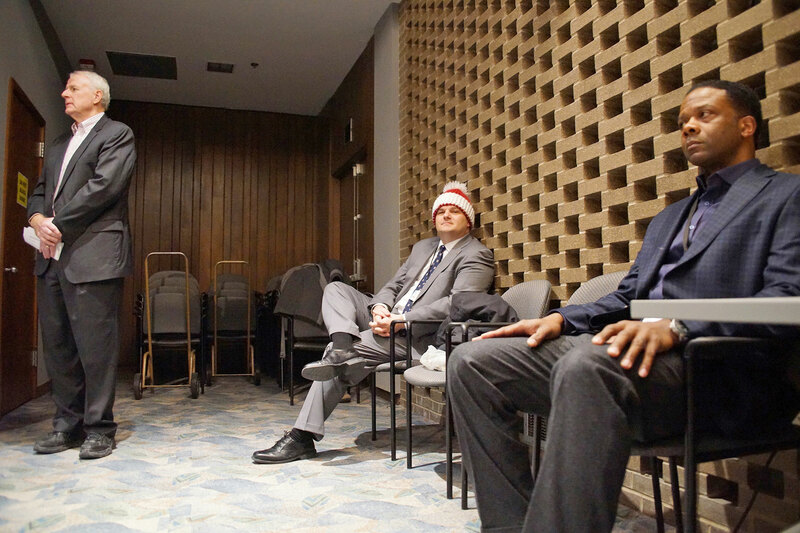 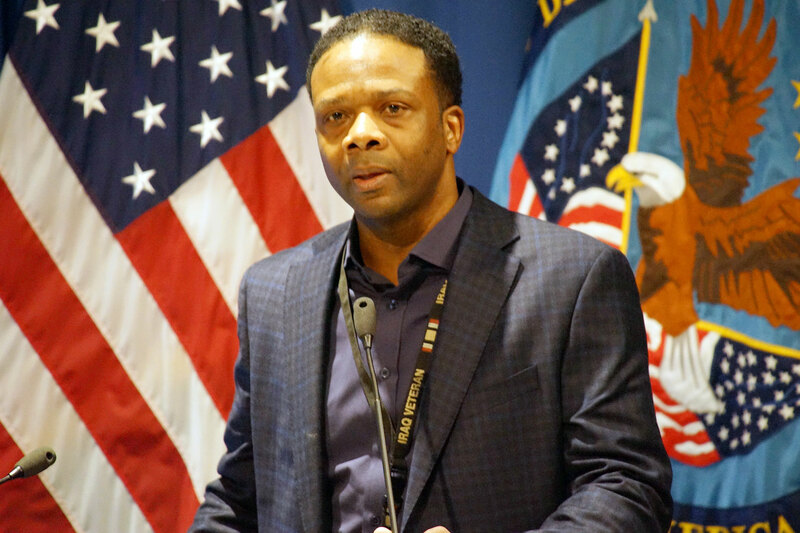 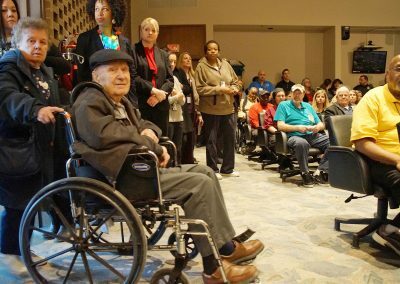 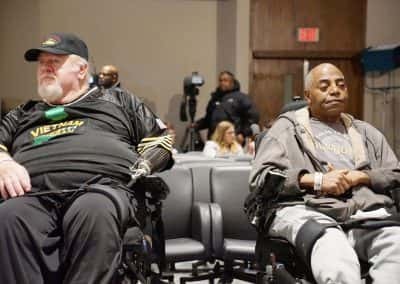 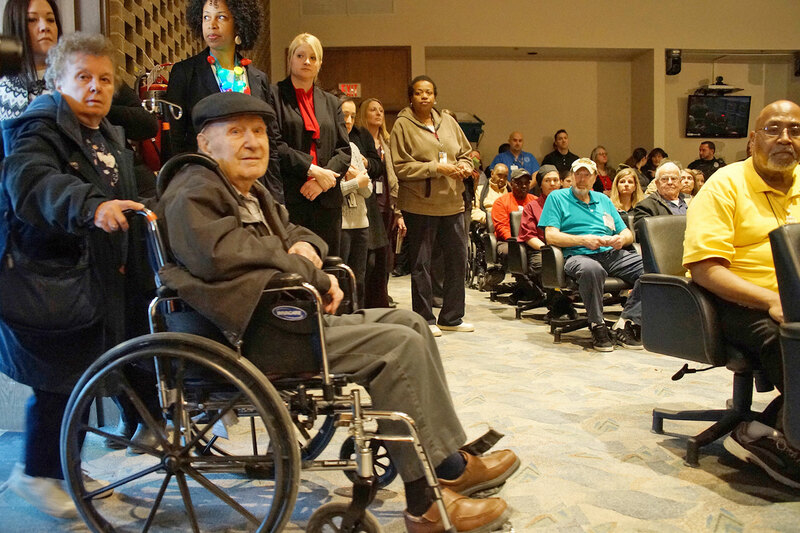 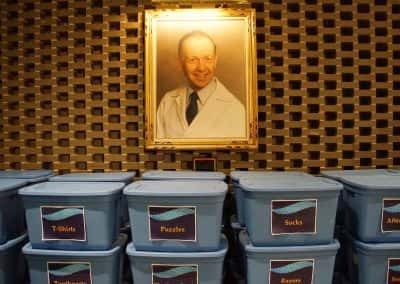 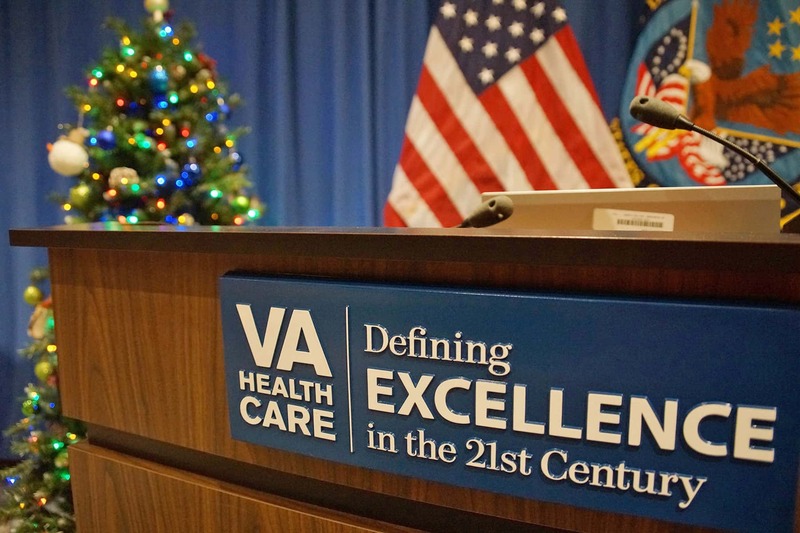 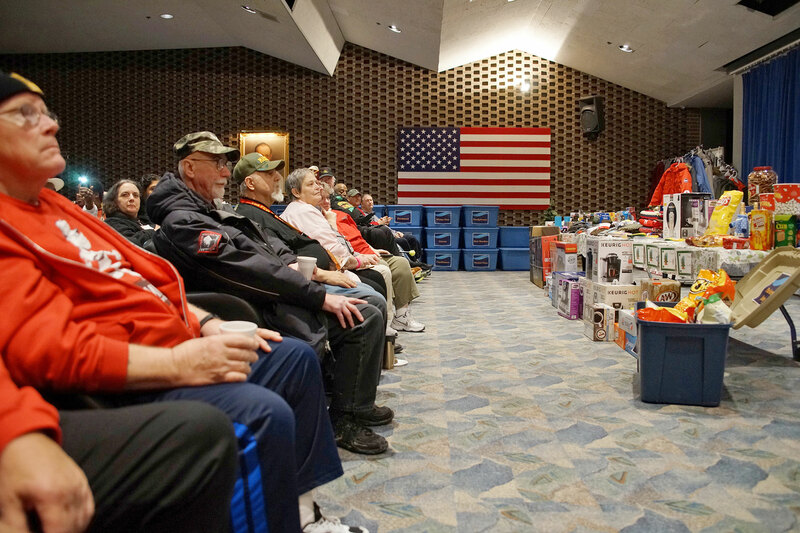 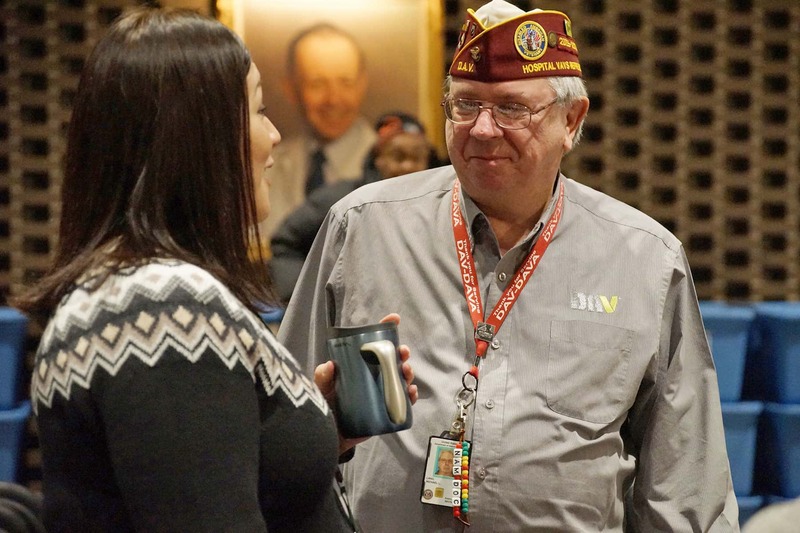 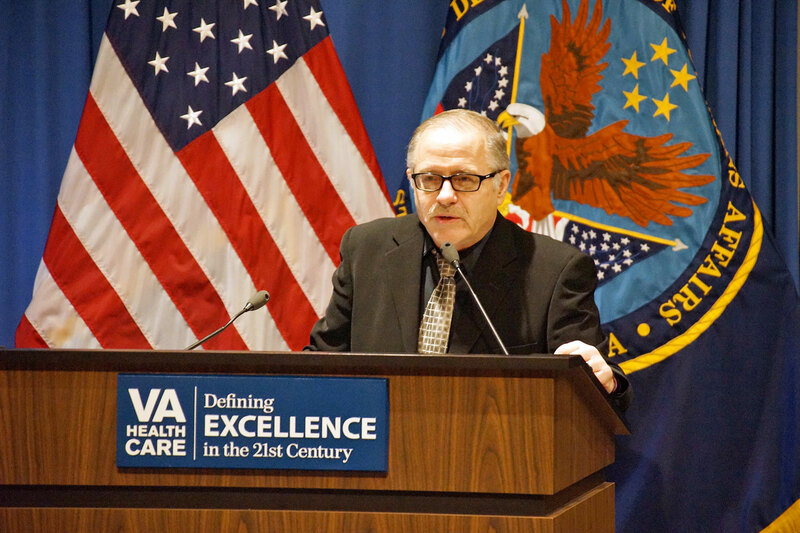 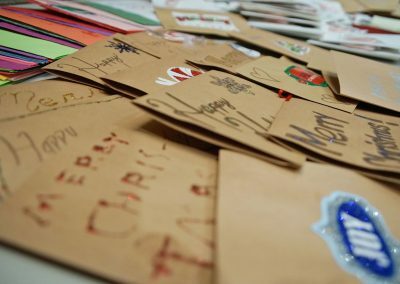 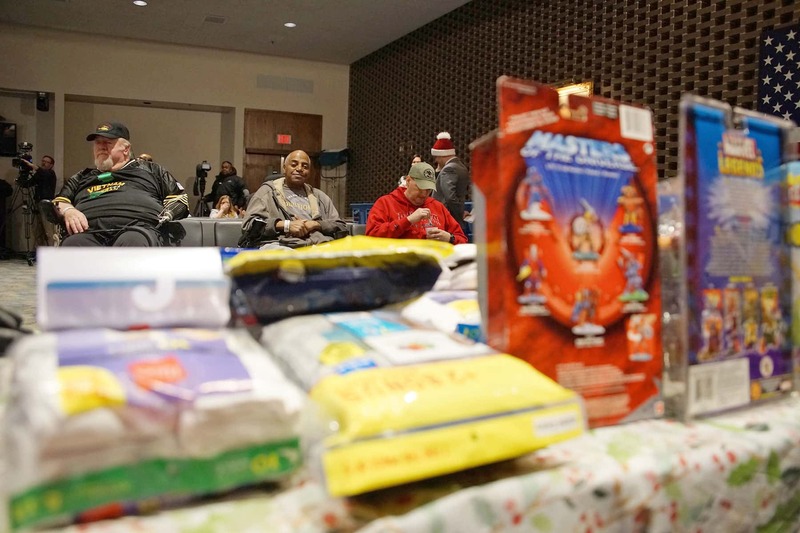 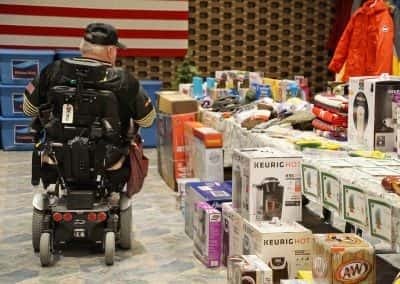 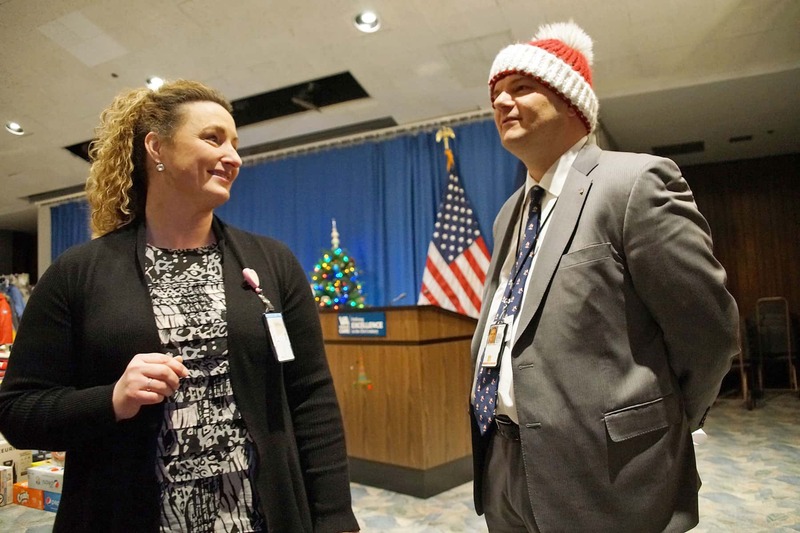 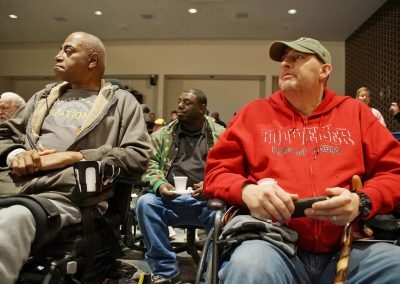 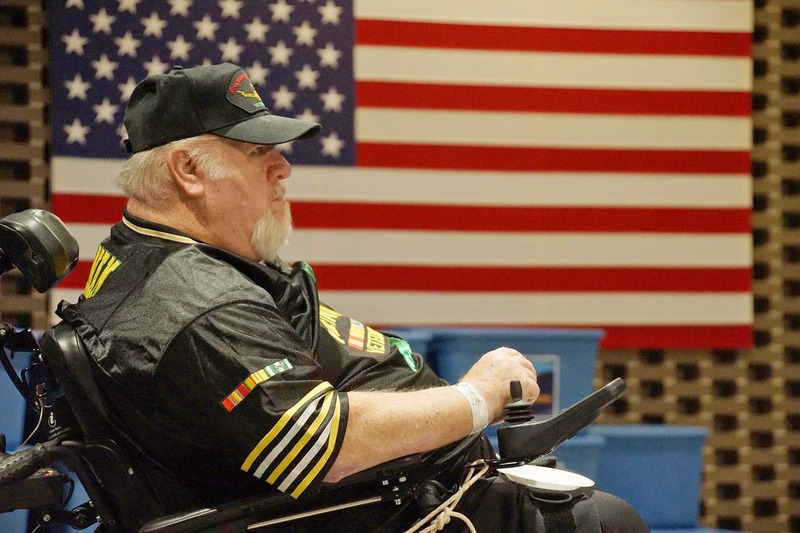 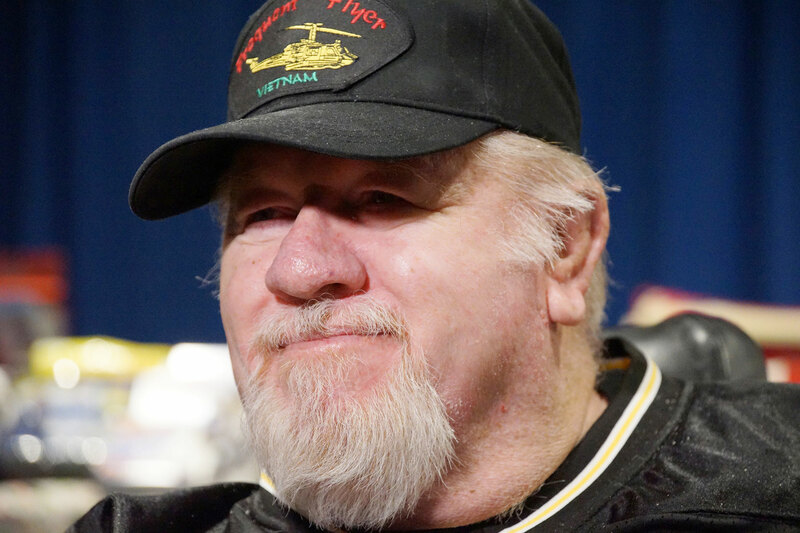 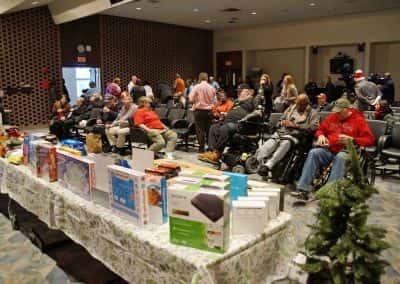 Veterans at the Clement J. Zablocki VA Medical Center gathered on December 20 to receive holiday gifts, which were collected throughout the five-week collection drive. 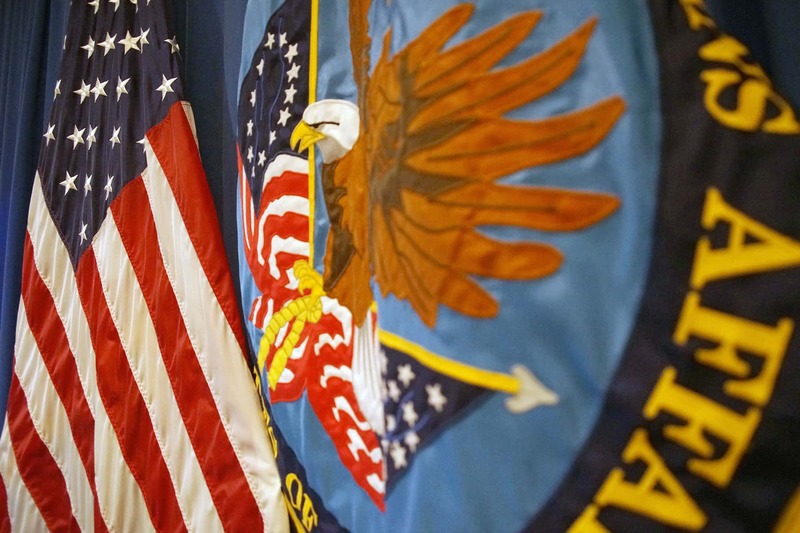 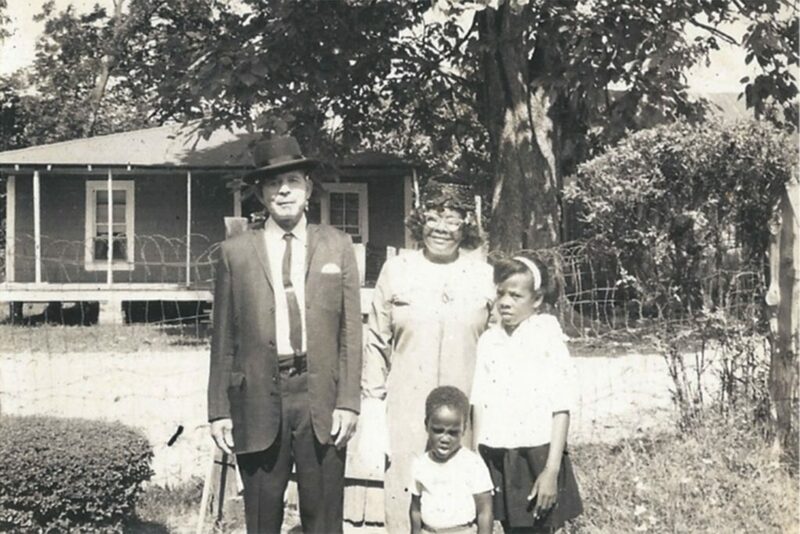 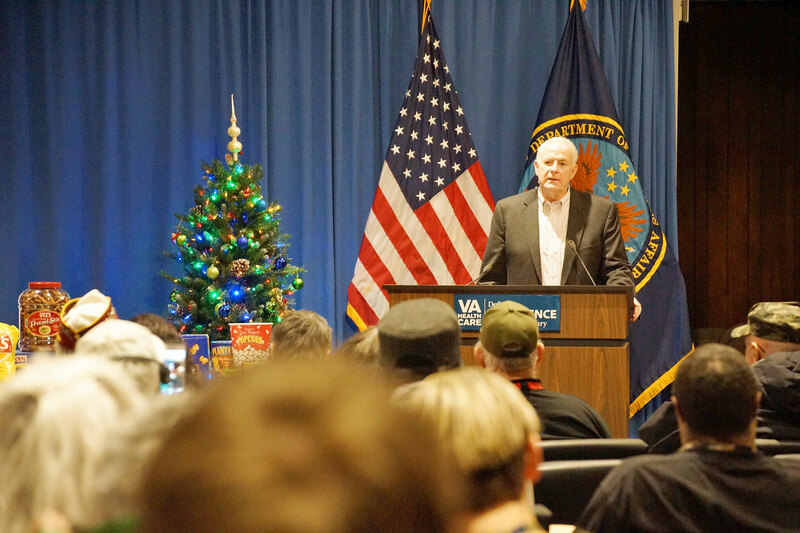 “Veterans and their families make many sacrifices to protect our freedoms. 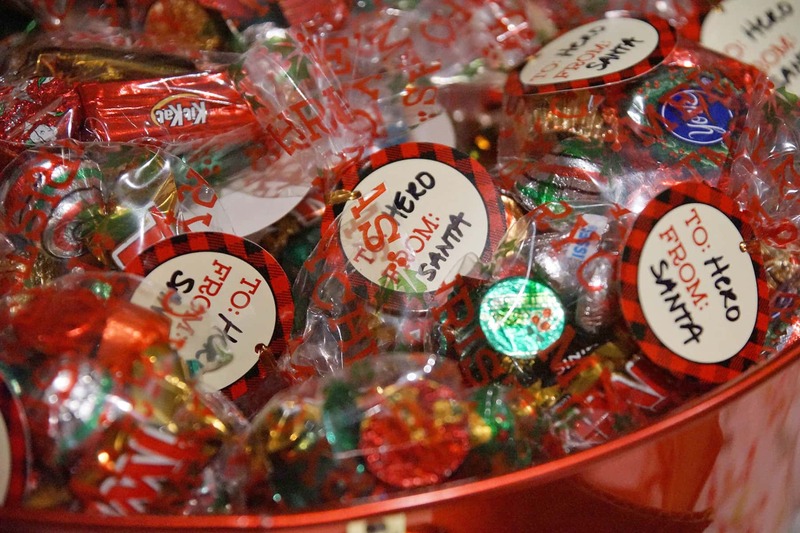 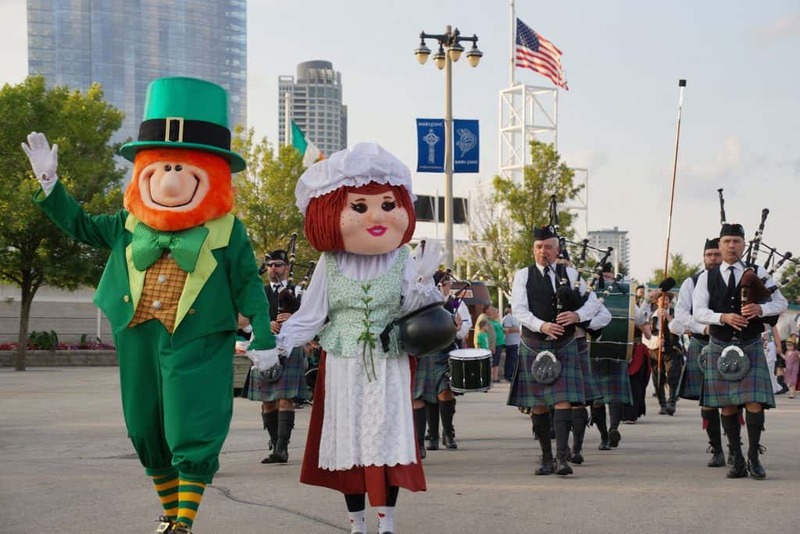 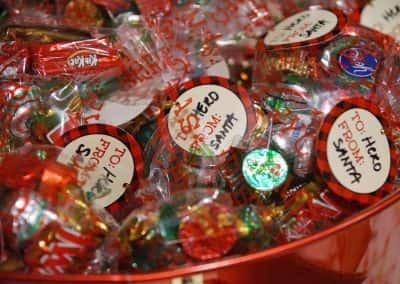 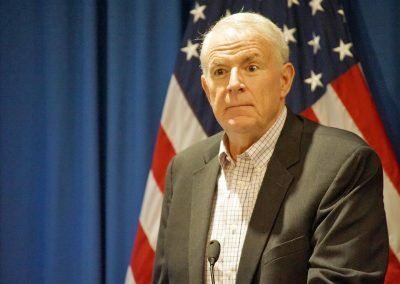 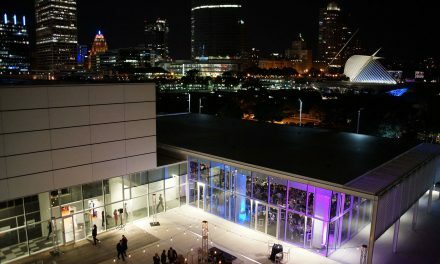 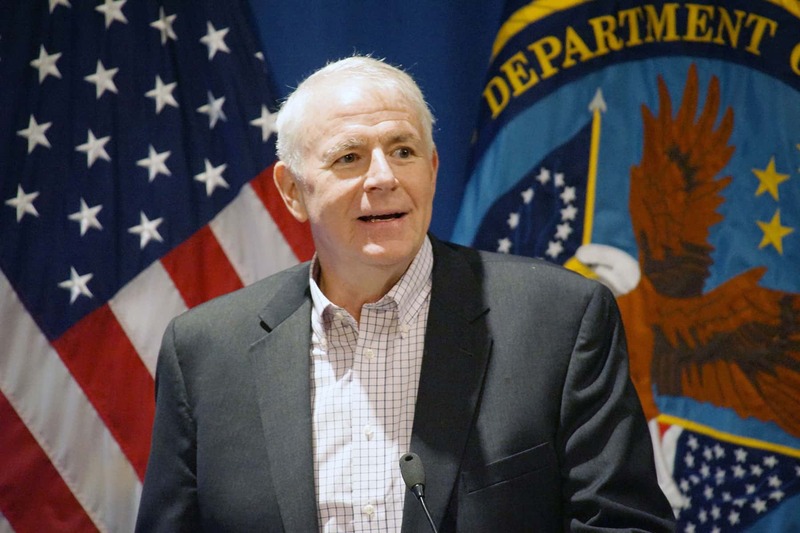 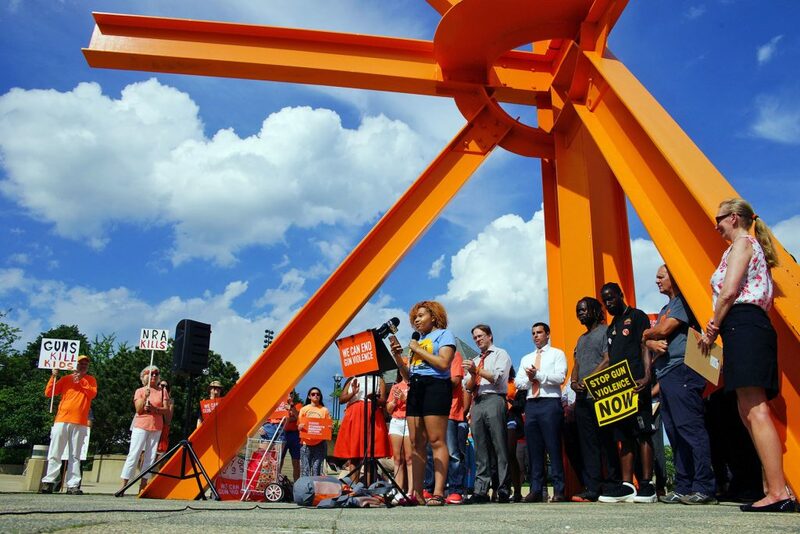 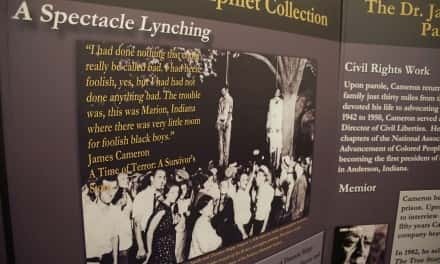 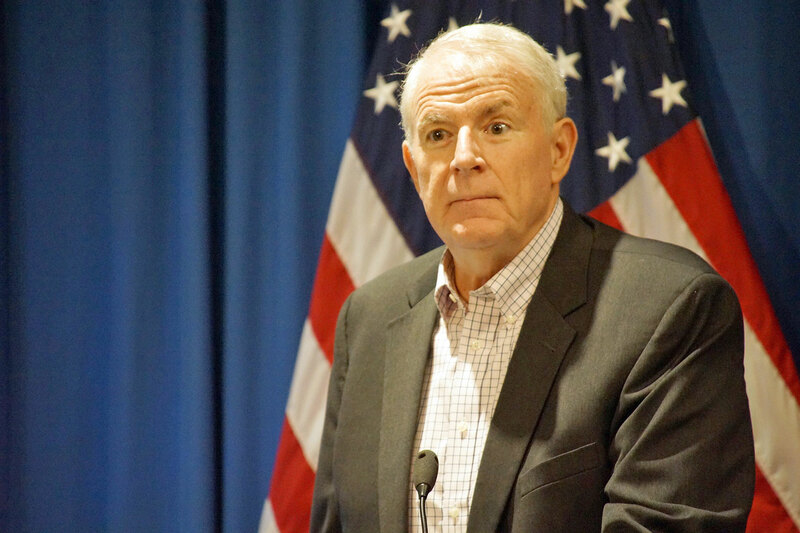 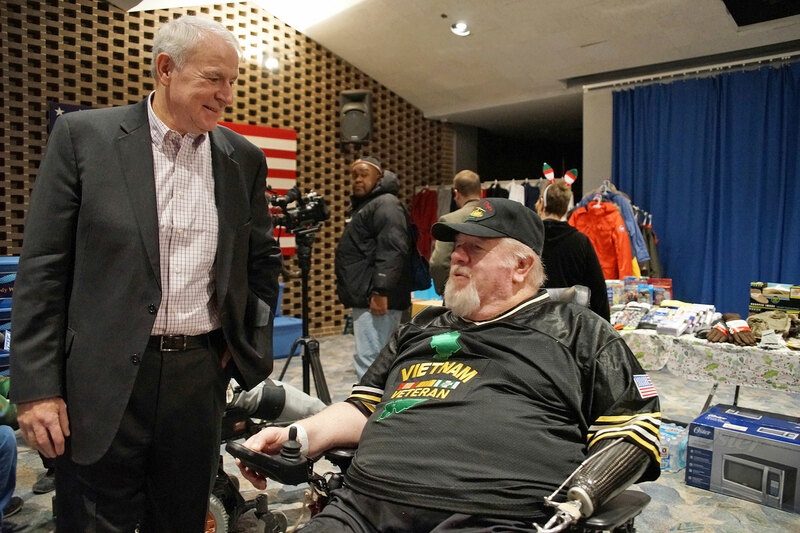 This is a small way of showing our appreciation,” Mayor Barrett said. 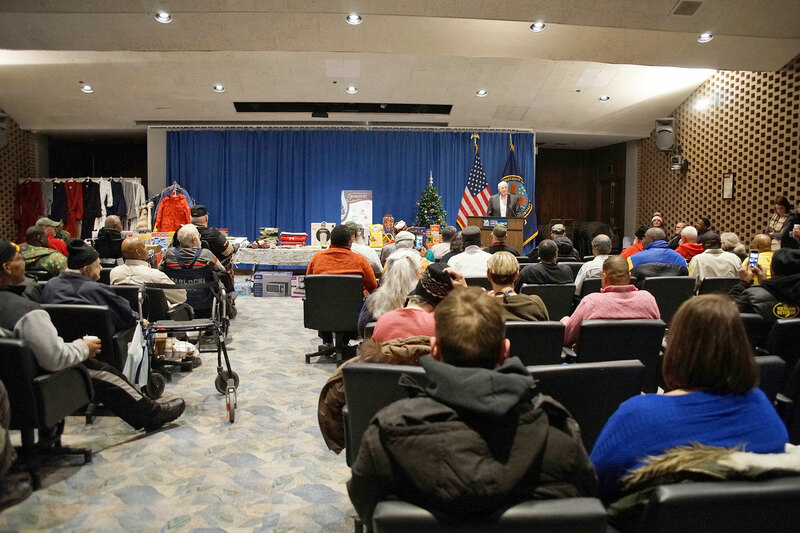 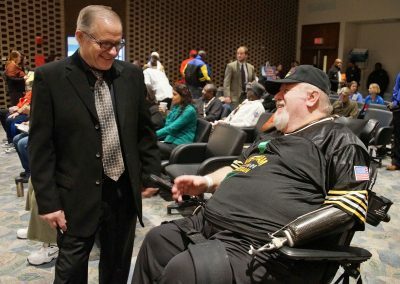 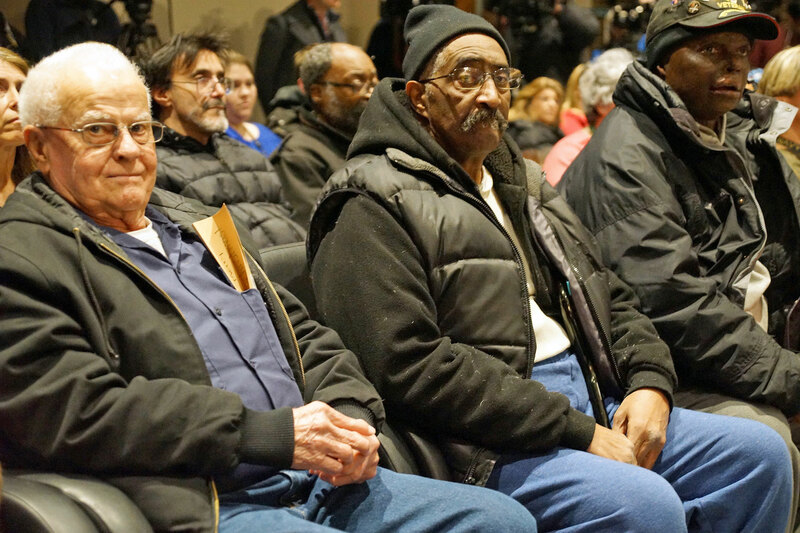 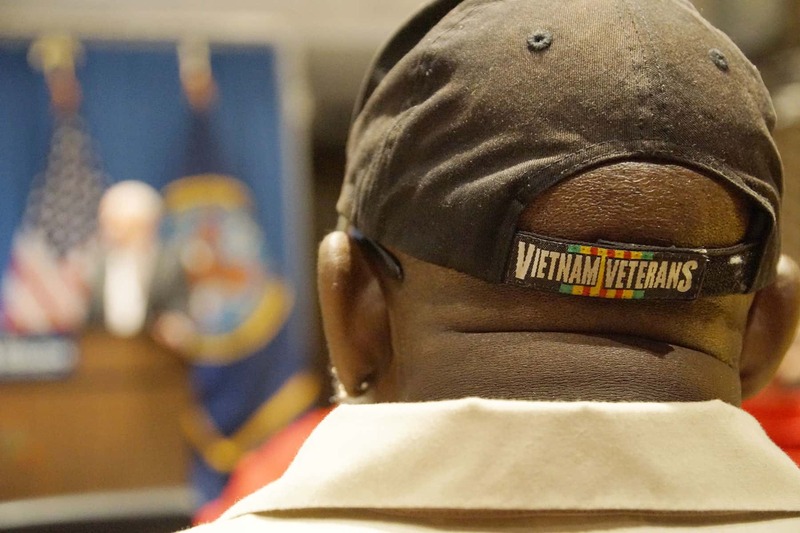 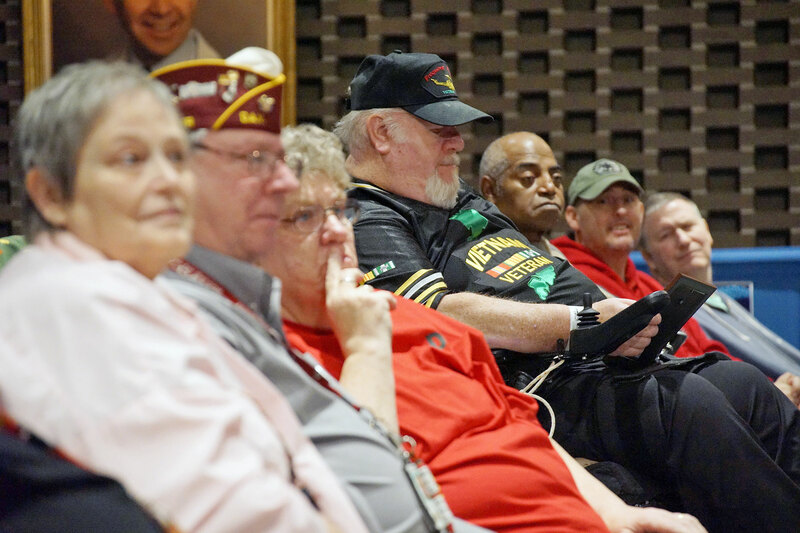 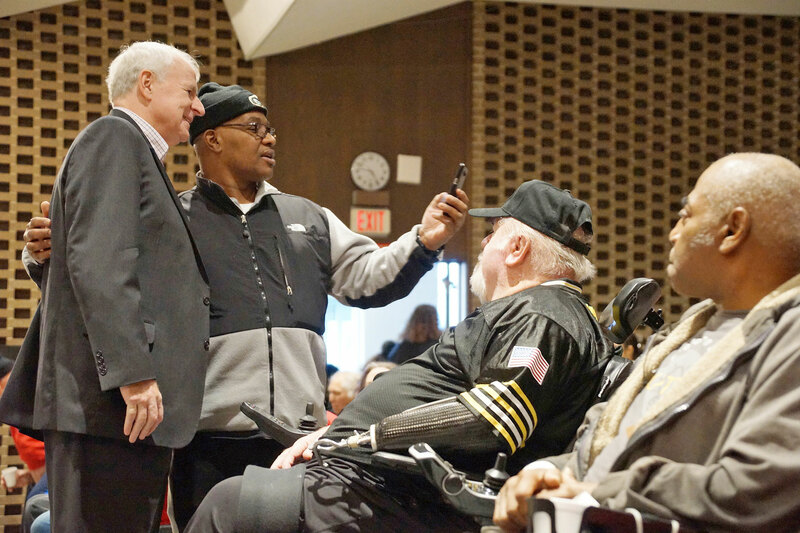 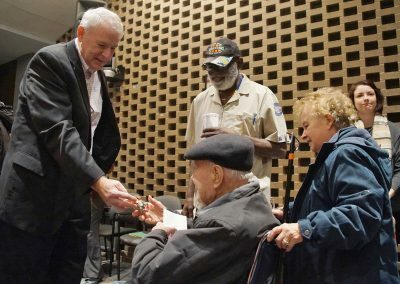 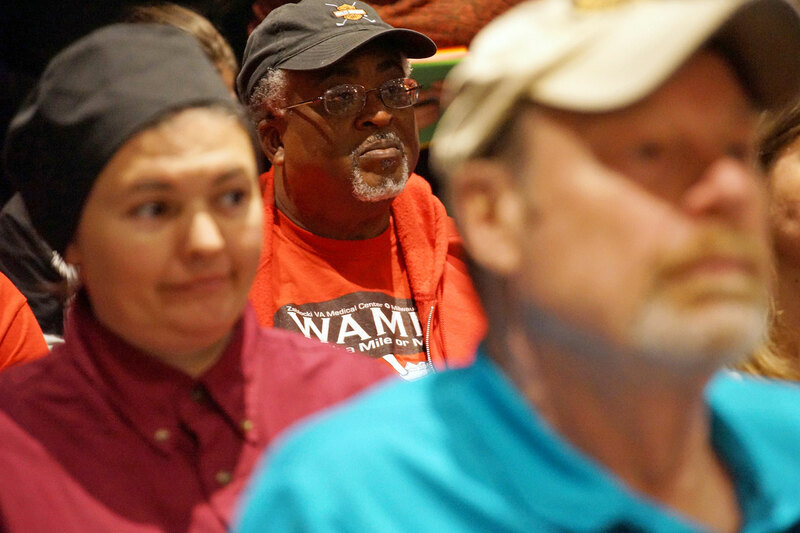 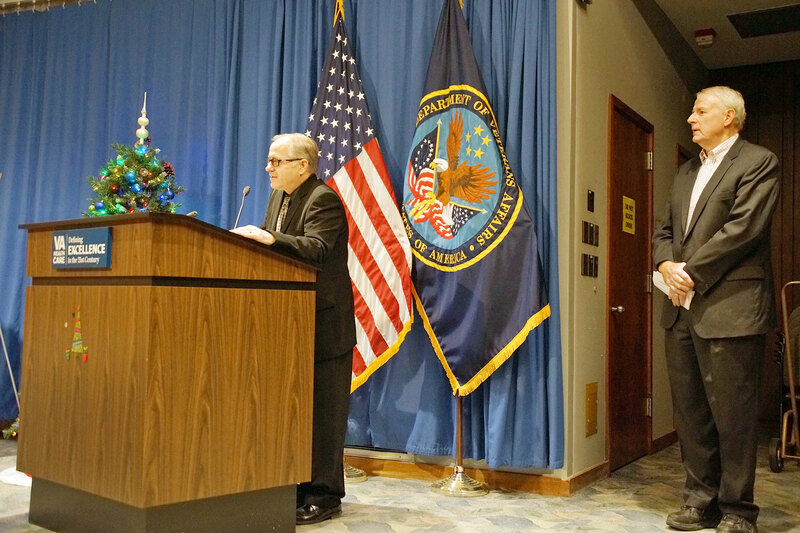 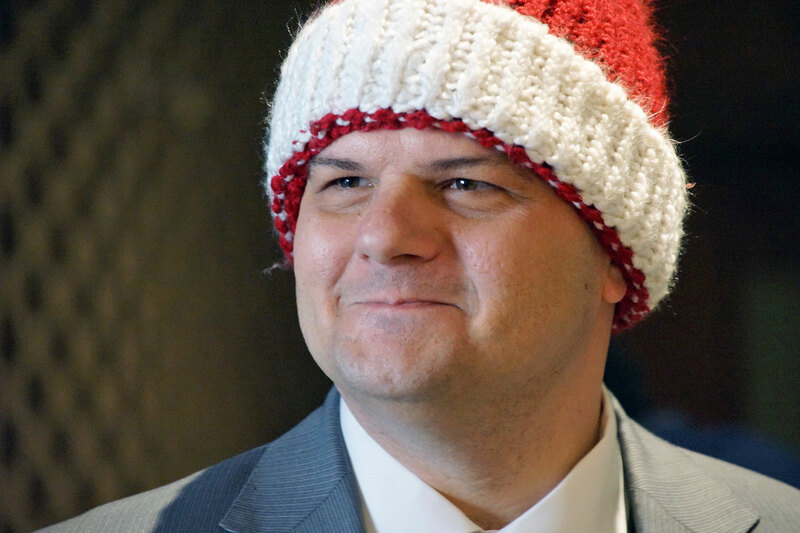 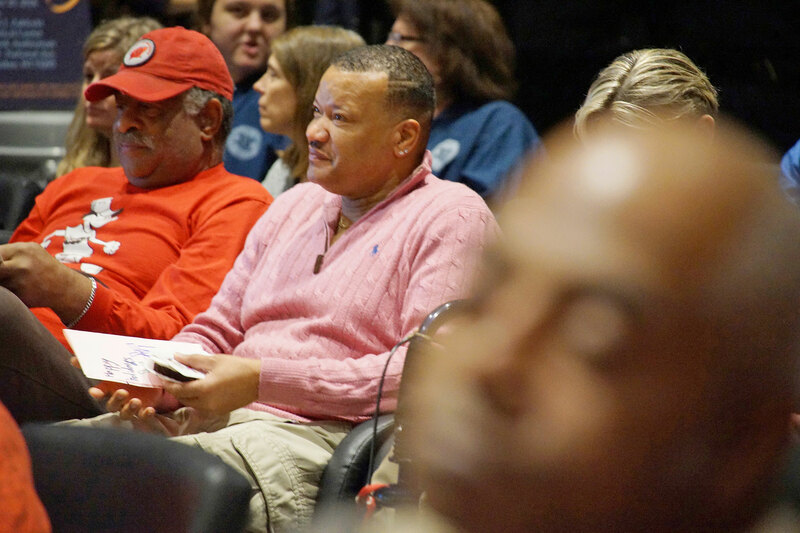 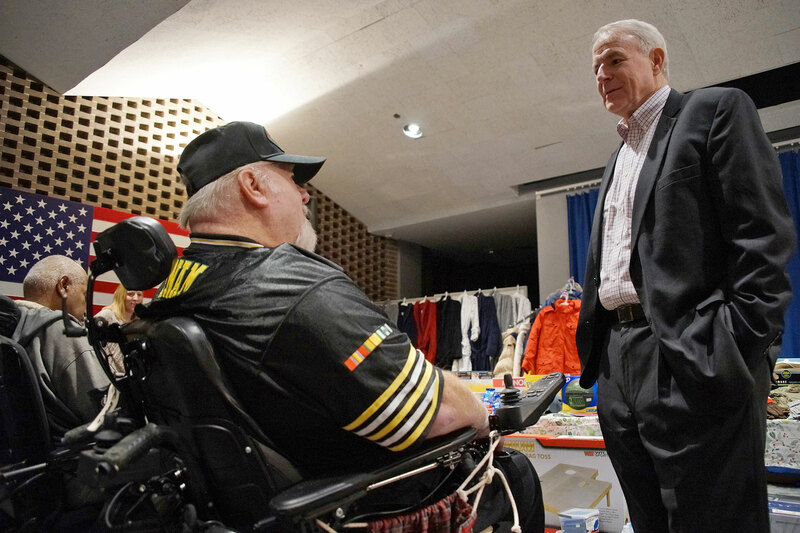 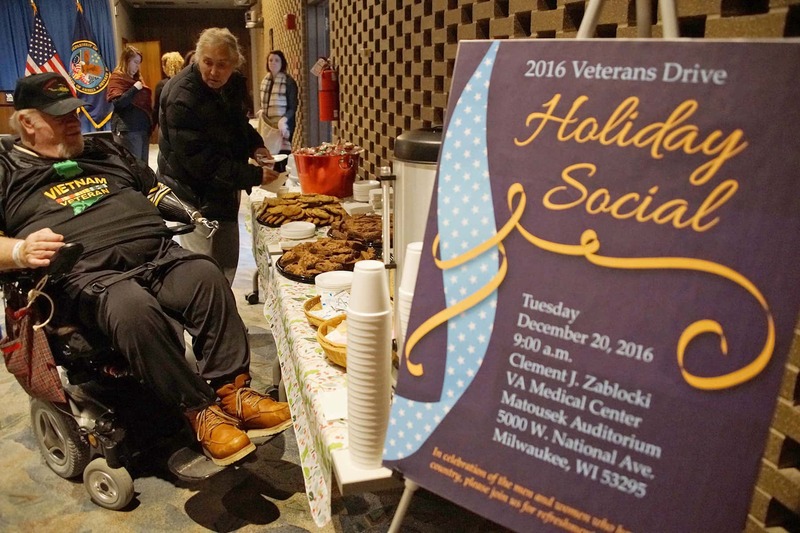 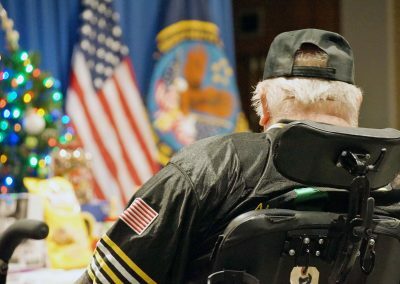 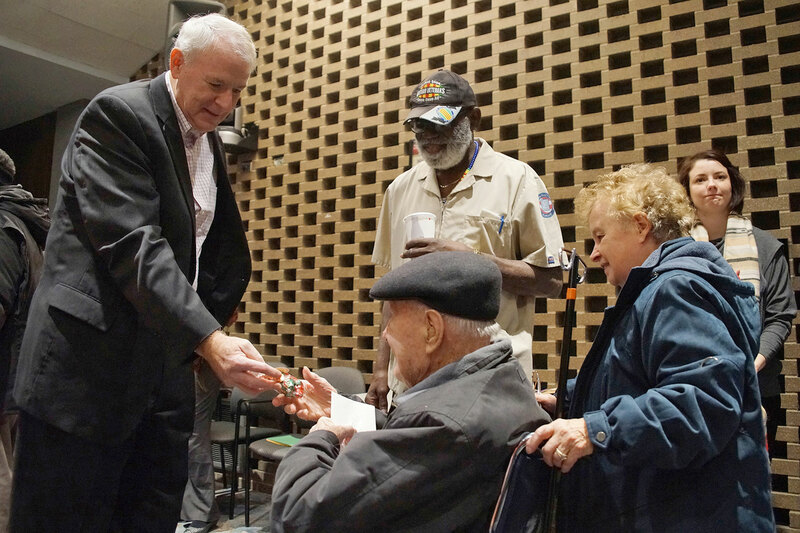 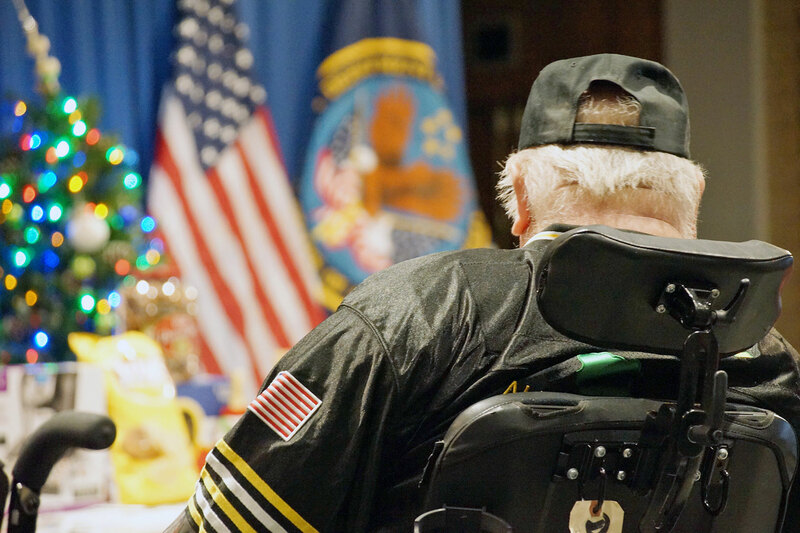 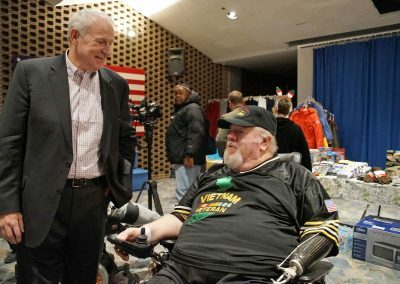 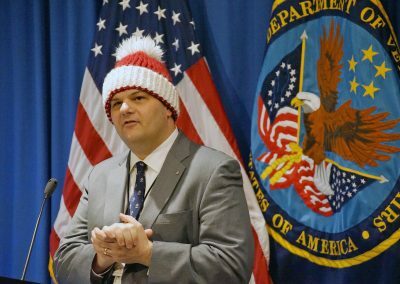 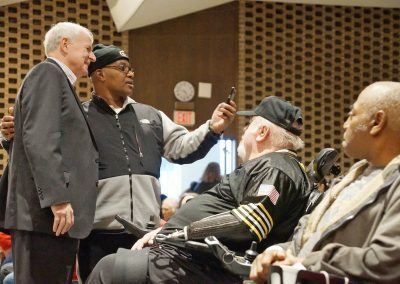 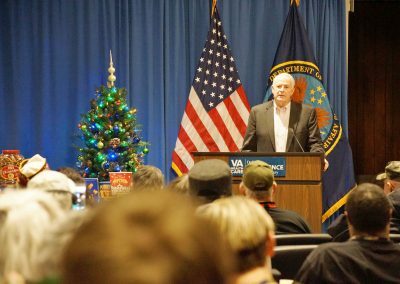 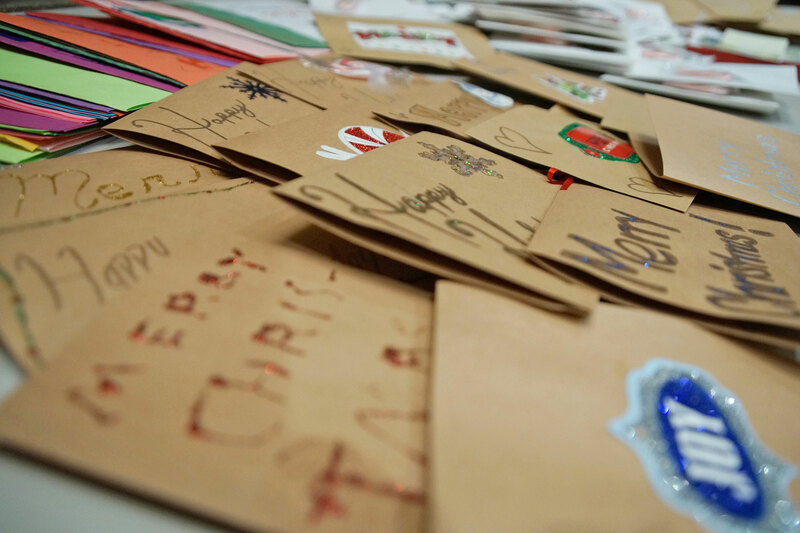 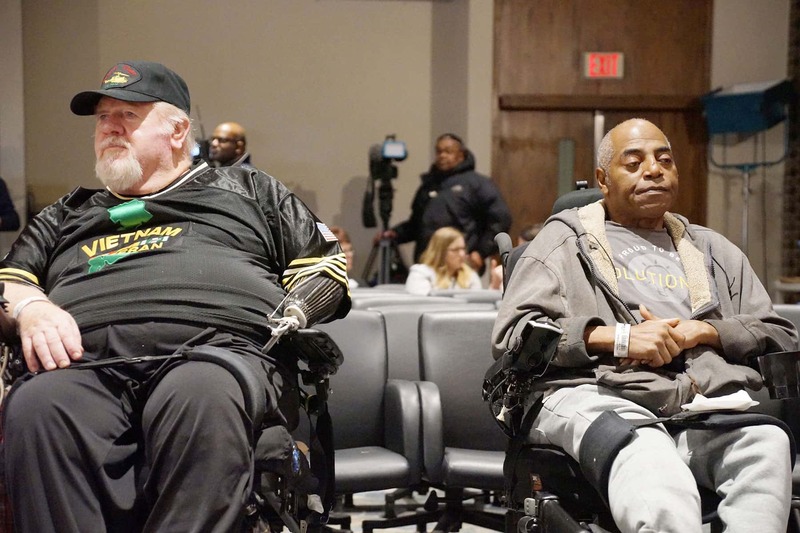 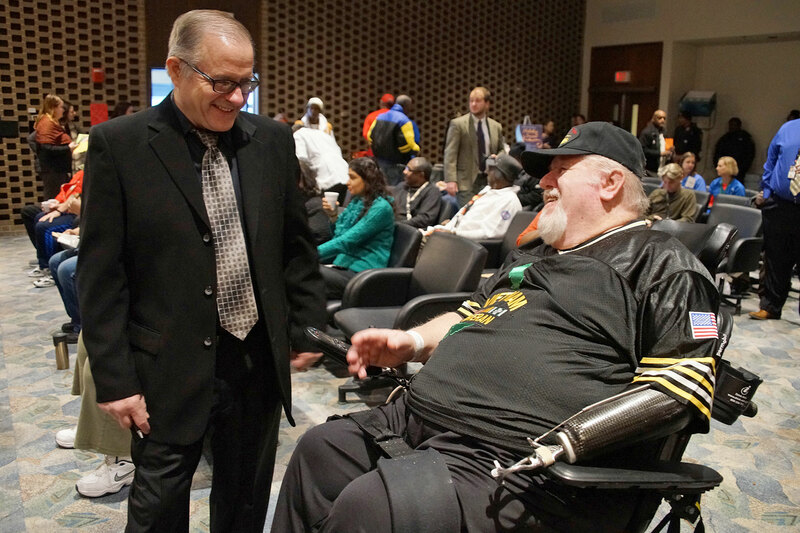 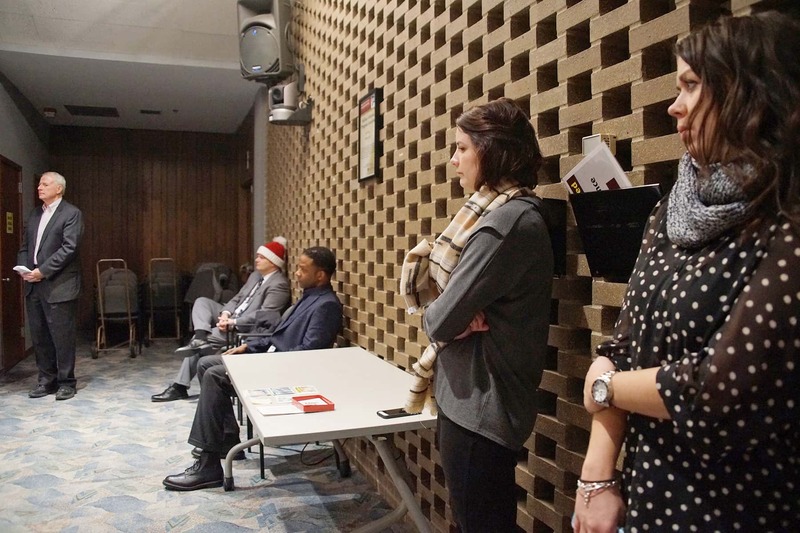 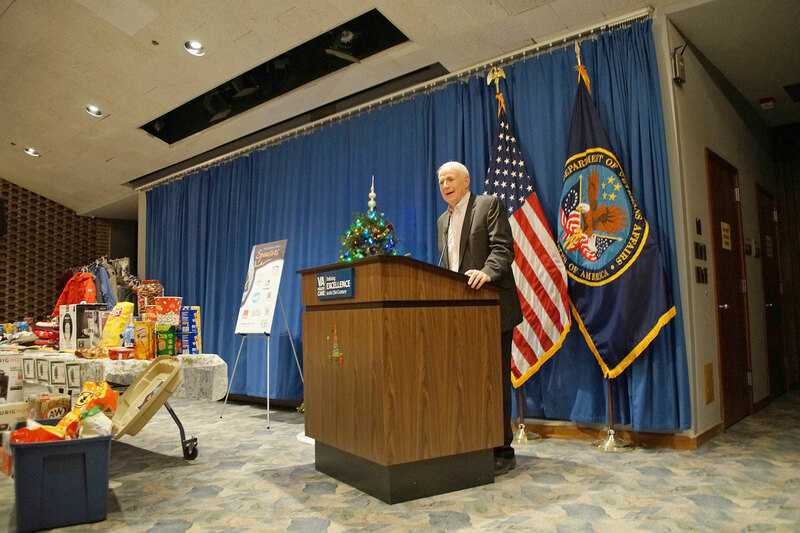 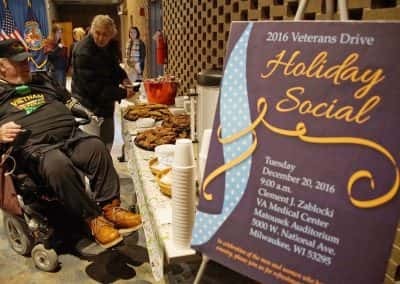 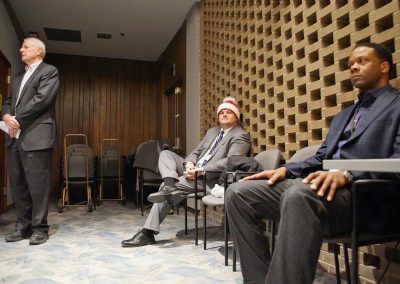 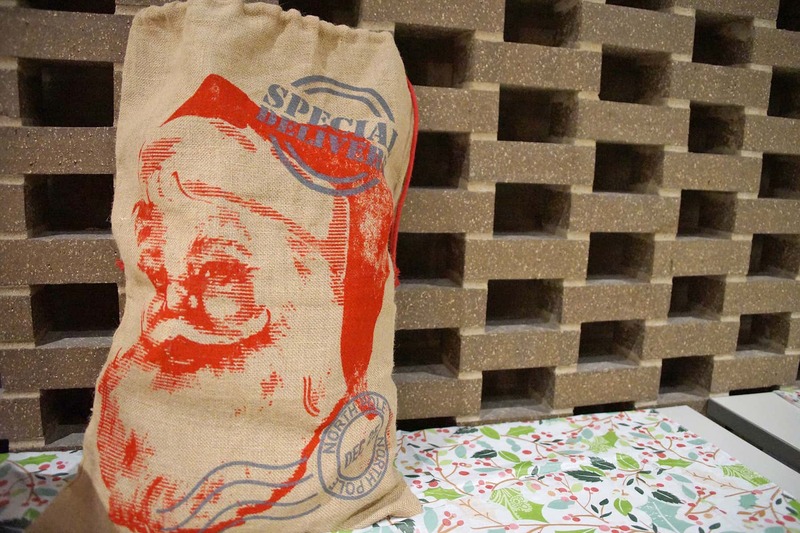 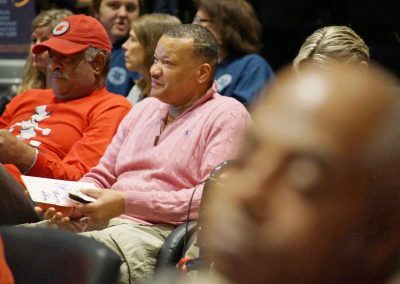 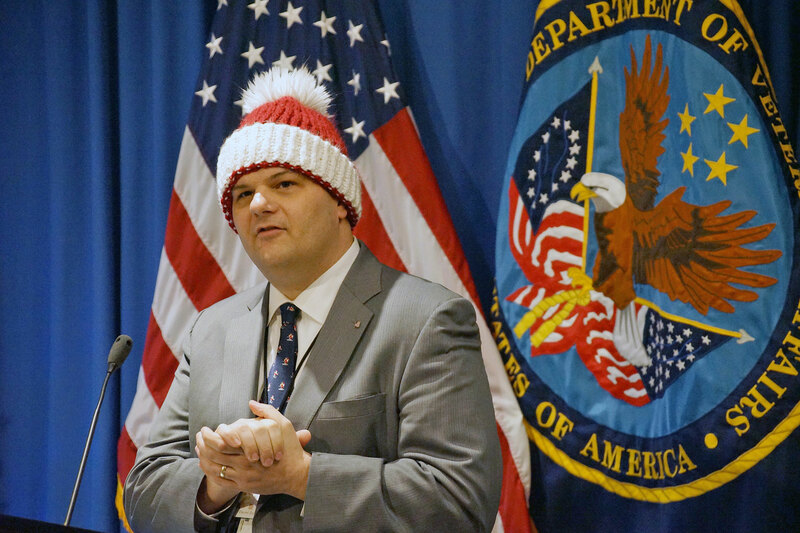 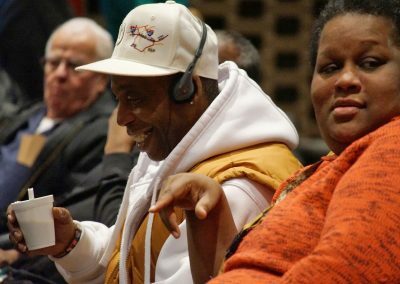 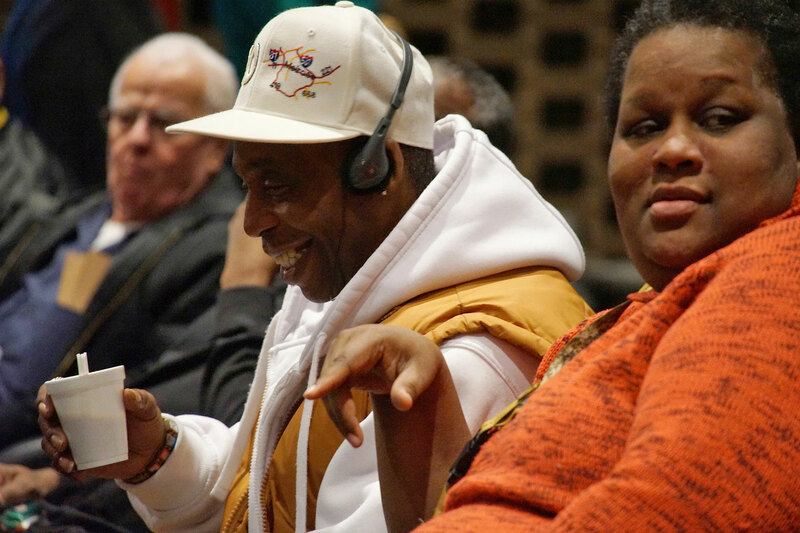 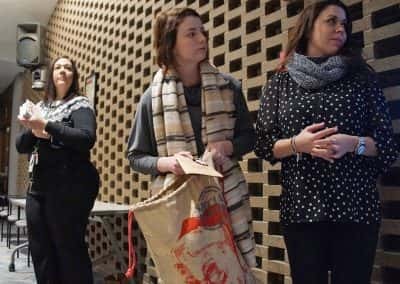 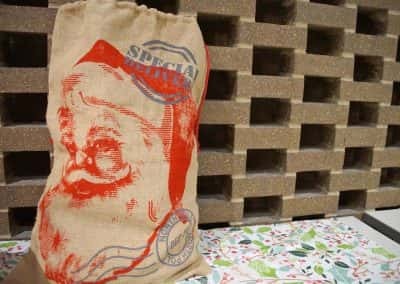 These images are from the holiday event at the Matousek Auditorium, where Mayor Barrett greeted veterans and delivered presents from the people of Milwaukee.